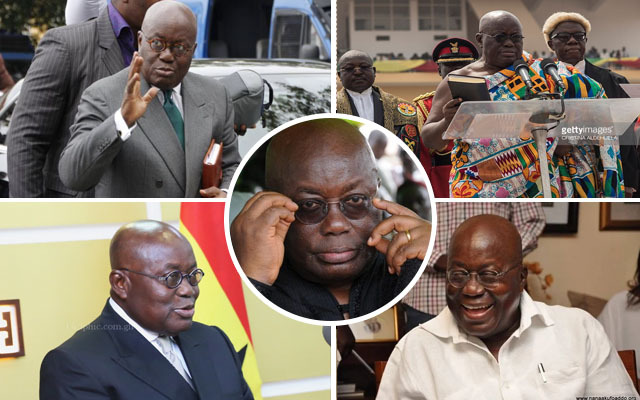 Ghanaian president, Nana Addo Dankwa Akufo-Addo is alleged to frown on the legalization of homosexuality in Ghana. President Akufo-Addo who has come under severe backlashes from the Ghanaian people for not strongly stating his stance on the legalization of homosexuality decided to do so in a private interview. However, Akufo-Addo in a private interview is reported to say Gay marriage is evil and therefore has no place in Ghana.